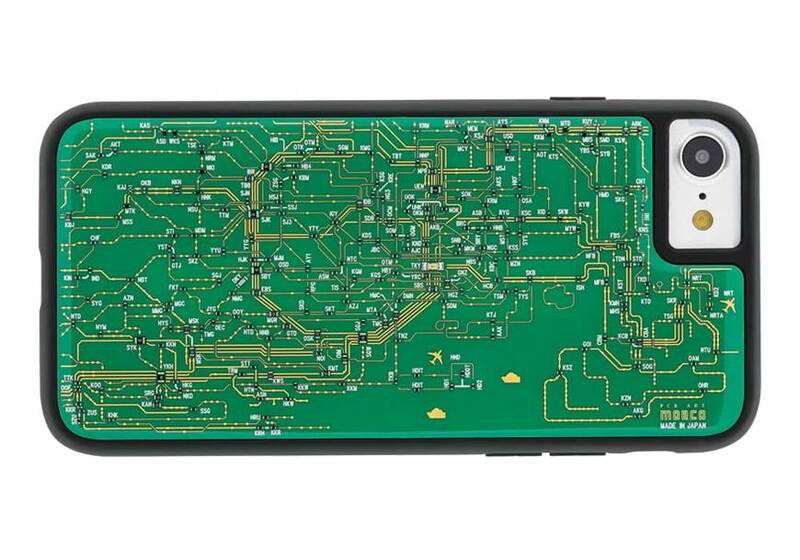 Printed circuit-board maker Denshi Gihan recently came up with a novel way to showcase its manufacturing skills within an attractive product. The company made a series of iPhone and IC-card train-pass cases using circuitry and components to create designs that actually conduct electricity and light up tiny LEDs. Now, it has released its iPhone 7 designs, which include a detailed and accurate Tokyo train map and a blueprint plan for the “Star Wars” X-Wing starfighter. 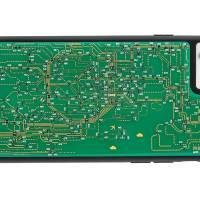 These are high-density printed circuit boards, so they create slim cases, and the components are encapsulated in a tough resin to protect them from damage. Another bonus to these cases is that they don’t need batteries to run. They derive power from converting phone signals into energy. They will only light up or flash when there’s a strong signal, but that randomness is half the novelty. The train-pass cases convert the signal of tapping through barriers. Other designs include maps of Kansai and Paris, with a London one currently in the works. The map IC-card cases are ¥9,720 and the XWing starfighter is ¥11,880, while iPhone 7 cases are ¥14,040 for maps and ¥17,280 for the XWing. When Google announced its Daydream smartphone VR head mount display complete with a motion controller, it left Apple users wondering when something similar would be available for iPhones. Mobile-game company Wonder League is already working on a solution with its Daydream alternative: Vroom. A controller for both Android and iPhones, Vroom has also been designed to be compatible with most headsets. 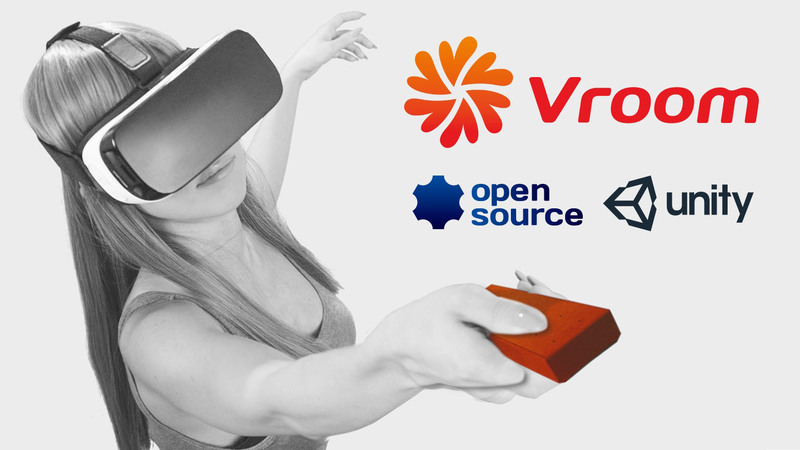 What makes it most interesting, however, is that both its software and hardware are open source, meaning others can develop them further and customize them for more specific use in games. The original device has two buttons and eight directional keys, is about the size of a small TV controller and can run up to 12 hours on two AAA batteries. Vroom will officially launch in July next year, but Wonder League is currently offering keen developers a special demo version via Kickstarter. So any eager techie who uses the Unity game engine can get a head start in creating ideas. For $9 (around ¥1,000) you can get the Unity app software development kit. To get the physical Vroom controller, the pledge is $38 (¥4,000), and for the hardware development kit, pledges need to be $98 (¥10,000) or more. 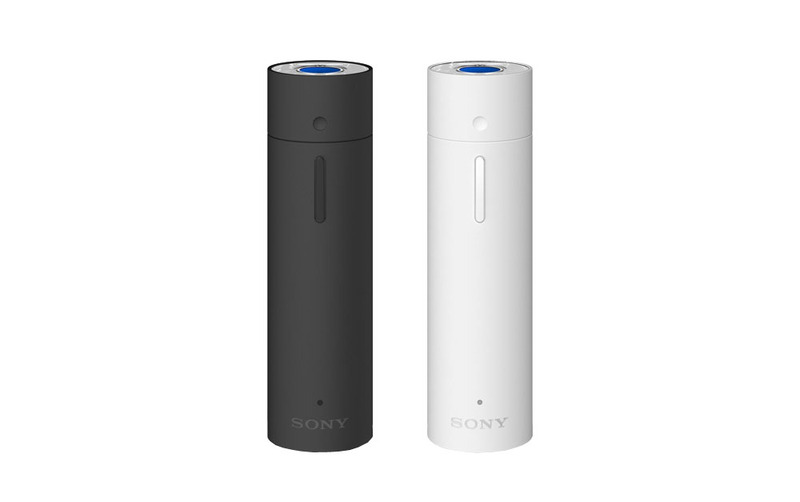 Sony’s new Aromastic is a portable aromatherapy device that, unlike ordinary diffusers, can be used anywhere because it doesn’t require water or heat. About the size of a glue stick, it takes cartridges of essential oils blended by beauty goods specialists Neal’s Yard Remedies. These cartridges are where the new technology lies. Though tiny, they have been designed to release five different aromas, which you can choose by twisting the dial at the top of the device. Then, all you need to do is push the side button and breathe in. Because the fragrance is dry, as soon as you release the button, the aroma will instantly dissipate, which means it shouldn’t disturb anyone else nearby. The Aromastic is ¥9,698 and rechargable. There are three kinds of cartridges — Basic (¥2,462), Beauty and Business (each ¥3,002) — all emit five different fragrances and can last up to four weeks if used 10 times a day for 10-second bursts.